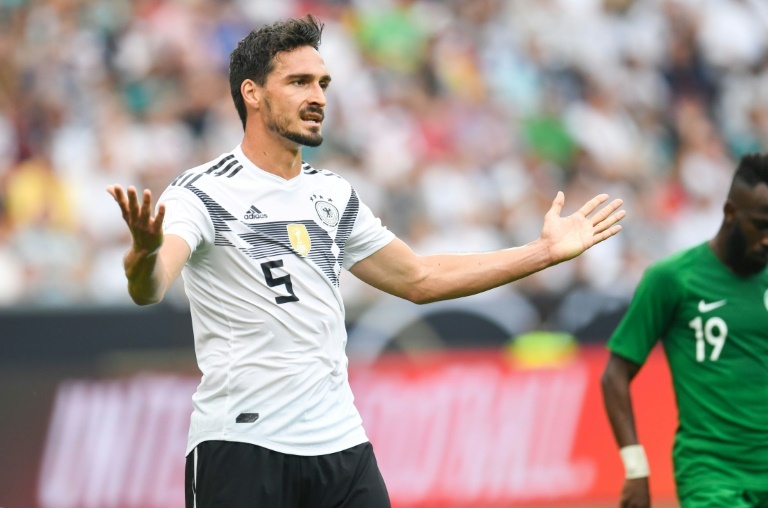 Germany are likely to be without centre-back Mats Hummels in Saturday's crunch World Cup clash against Sweden, coach Joachim Loew said. "Mats Hummels will probably not be able to play. He somehow dislodged a vertebra in his neck yesterday and has not improved," Loew said at Friday's pre-game press conference. A defeat on Saturday could eliminate Loew's side, depending on the result of the day's other Group F game between Mexico and South Korea.